TRD-Medallion Conversion Kit – Tanis Research and Design LLC. 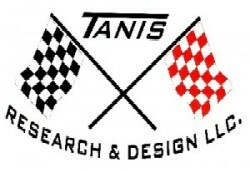 Tanis Research and Design LLC. Home Posts tagged "TRD-Medallion Conversion Kit"
Powered by CyberTec Communications, Inc.
Tanis Research & Design LLC.